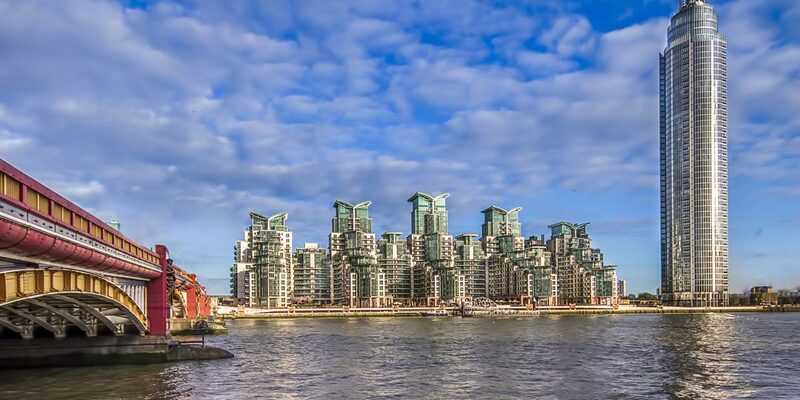 Interested in living in Vauxhall? Once the cheapest place to buy in Zone 1, Vauxhall has undergone a residential renaissance. With its Thames Path pedestrian and cycle trails and Pleasure Gardens (home to the Vauxhall City Farm) this is an area with plenty of recreation, contrary to its reputation as a transport hub. Traditionally the area has been favoured by professional singles and couples however, a host of outstanding schools and its handsome Georgian squares have attracted more families to the area. Choose from new riverside developments, Victorian terraces and cottages or converted flats. Zone 1. Vauxhall Underground (Victoria and Northern Lines) and overground services to Waterloo, one stop away. Buses: The transport interchange, known locally as ‘the ski slope’ is also served by 14 bus routes.